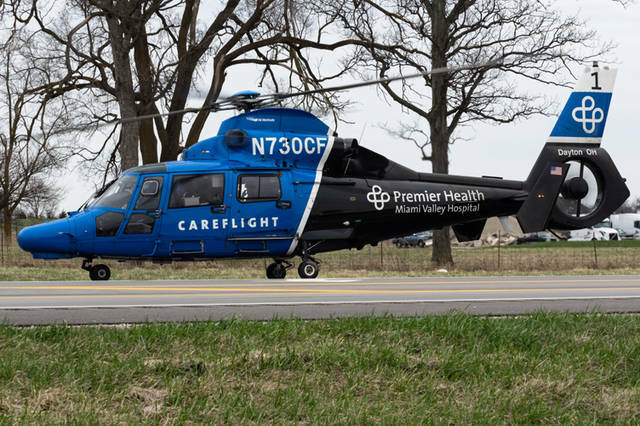 A motorcyclist was transported by CareFlight to Miami Valley Hospital after the motorcycle he was riding collided with a car that had pulled out in front of him. 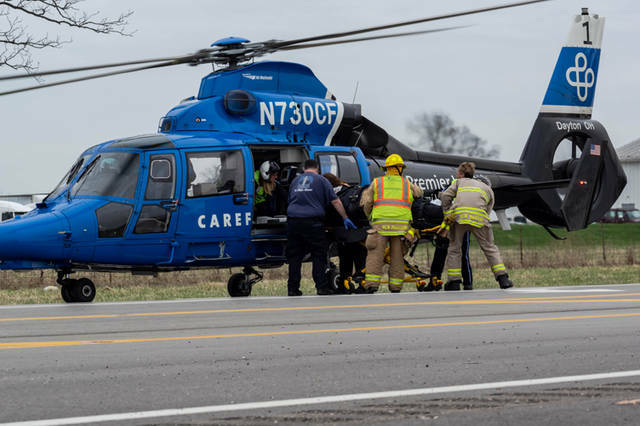 The driver of a Harley Davidson was treated on the scene by Tri-Village Rescue before being flown to Miami Valley Hospital by CareFlight. The driver of a Ford Escape was treated on the scene by Greenville Township Rescue and transported to Wayne HealthCare for what was described as minor injuries. A two-vehicle crash resulted in a Greenville man being transported by CareFlight. 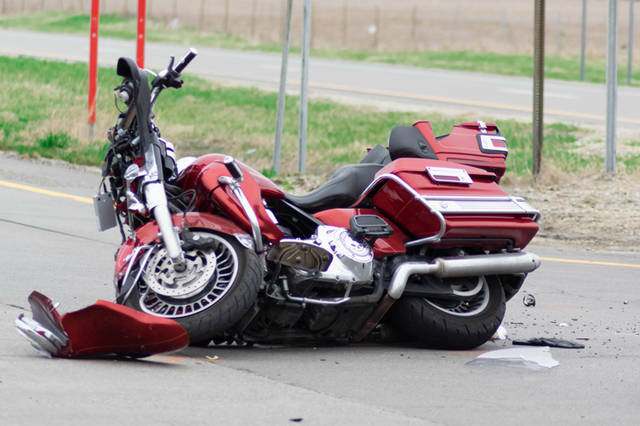 According to the Darke County Sheriff’s Department, a white Ford Escape failed to yield to oncoming traffic and pulled out into the path of a red Harley Davidson. 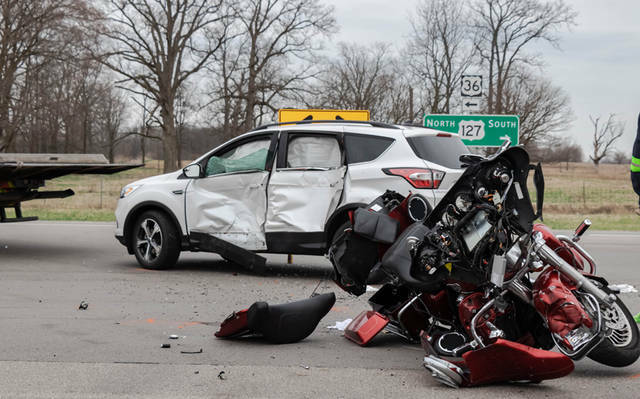 GREENVILLE — A motorcyclist was transported by CareFlight to Miami Valley Hospital after the motorcycle he was riding collided with a car that had pulled out in front of him on Wednesday. At approximately 4 p.m., emergency personnel from New Madison Fire Department as well as Tri-Village Rescue with mutual aid from Greenville Township Rescue, CareFlight Air Services from Miami Valley Hospital and deputies from the Darke County Sheriff’s Department were dispatched to the intersection of U.S. Route 127 and U.S. Route 36 West in regards to a motorcycle versus car injury accident. 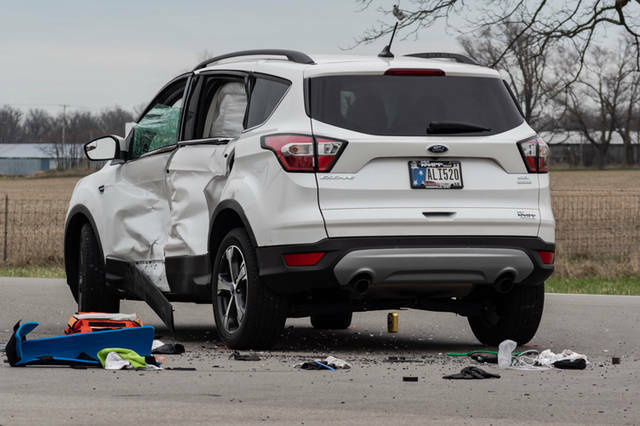 According to the Darke County Sheriff’s Department, a preliminary investigation into the accident revealed that a white 2018 Ford Escape driven by Kimberly Green, 53, of Lynn, Indiana, was traveling eastbound on U.S. Route 36 West when Green failed to yield to oncoming traffic and pulled out into the path of a southbound red 2013 Harley Davidson driven by Stephen Marshall, 64, of Greenville. The Harley Davidson struck the front driver’s side of the Ford Escape, causing heavy damage to both vehicles. The Green was treated on the scene by Greenville Township Rescue and transported to Wayne HealthCare for what was described as minor injuries. Marshall was treated on the scene by Tri-Village Rescue before being flown to Miami Valley Hospital by CareFlight where his condition remains unknown at this time. Both north and southbound lanes of U.S. Route 127 were closed for a brief period of time while deputies worked to investigate the accident and crews cleared the wreckage. This entry was tagged Careflight, CareFlight Air Services, crash, Darke County Sheriff’s Department, Darke County Sheriff’s Office, Greenville, Greenville Township Rescue, Indiana, Lynn, Miami Valley Hospital, Motorcycle, New Madison Fire Department, Tri-Village Rescue, Wayne HealthCare. Bookmark the permalink.